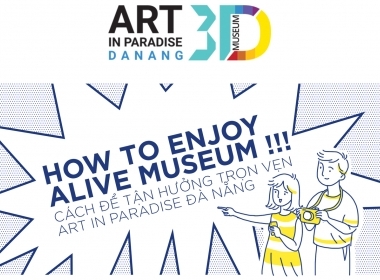 What is 3D Trick Art? 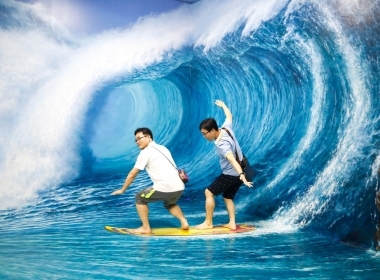 How to enjoy 3D trick art museum? Copyright © 2017 Art in Paradise Co., Ltd. All rights reserved.